The Leg 6 finish line is almost in view, just 223 tortuous nautical miles left to run, but first leg leader PUMA Ocean Racing powered by BERG, skippered by American Ken Read must reach the Bahamas’ Eleuthera Island Light, 32 nm ahead, in first place. It’s the first of three marks of the course in the latter stages of the leg, which must be left to port, and where the teams will make a gradual left turn and head towards the finish. 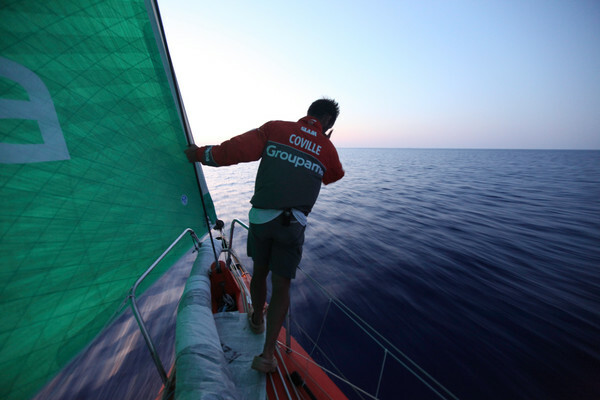 Once on the home straight from the Eleuthera Light to the finish, the crew will be able to breathe again as it should be a straightforward drag race with no passing places. 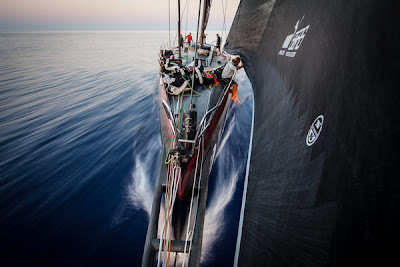 But while CAMPER with Emirates Team New Zealand (Chris Nicholson/AUS) keeps the PUMA crew on their toes from 11 nm astern, sailing two knots faster, Telefónica (Iker Martínez/ESP) and Groupama (Franck Cammas/FRA) who are first and second overall, are sailing their own race. At 1900 GMT tonight, Groupama had a 15 nm lead over Telefónica and were sneaking below Cat Island, where the pressure was more consistent. Meanwhile, Iker Martínez and his men split from Groupama to leave Cat Island to port and it will not be clear which decision paid dividends until the pair meet again at the northern end of the island. 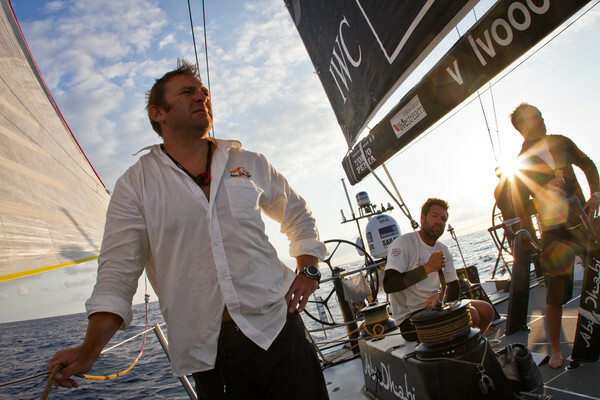 For fifth placed Abu Dhabi Ocean Racing (Ian Walker/GBR), the mental torture of this leg continues and according to skipper Ian Walker, any hope of gaining on other boats has all but disappeared. The gamble of splitting from Groupama at the Turks and Caicos Islands dealt the crew heavy losses which were compounded by an inability to get west and escape the clutches of the high pressure. “Without a wind angle that allows us to sail west without going back on ourselves, we have had no way to sail towards the stronger winds in the west,” Walker said. 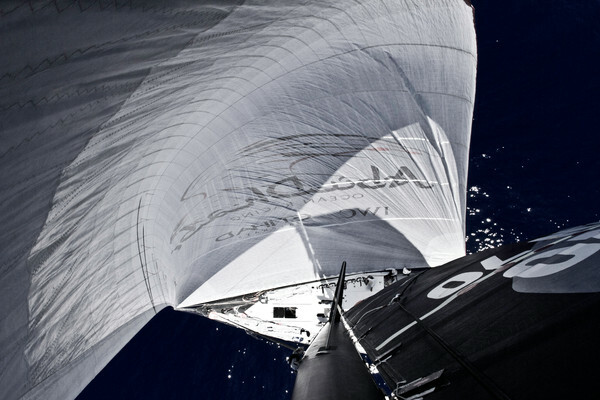 The team is 137.6 nm behind the leader. 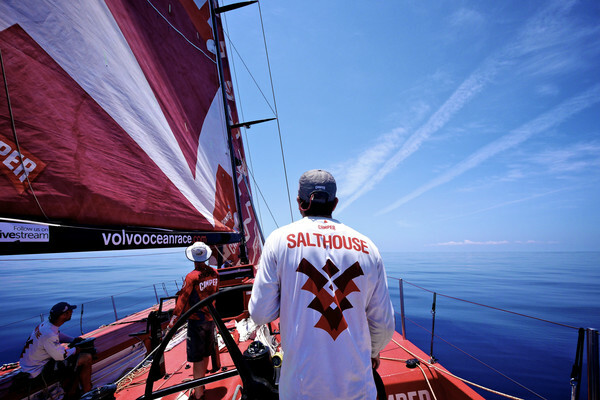 The first boat is expected to cross the finish in Miami at approximately 1130 GMT on Wednesday.